Tradebit merchants are proud to offer auto service repair manuals for your Jeep CJ2A - download your manual now! Jeep has 67 years in the auto industry with a list of cars that includes the 2009 Jeep Wrangler 2.4 Limited and the 2007 Cherokee. Even professional Jeep mechanics can’t get by without a good repair manual. 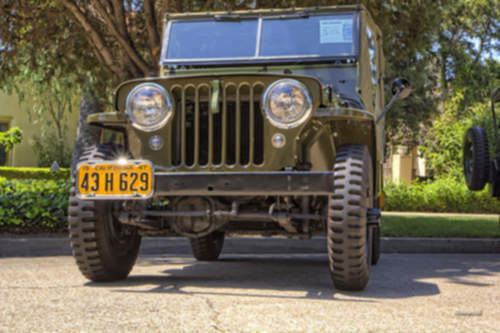 Tradebit has a huge selection of Jeep manuals, for just about all years and models.